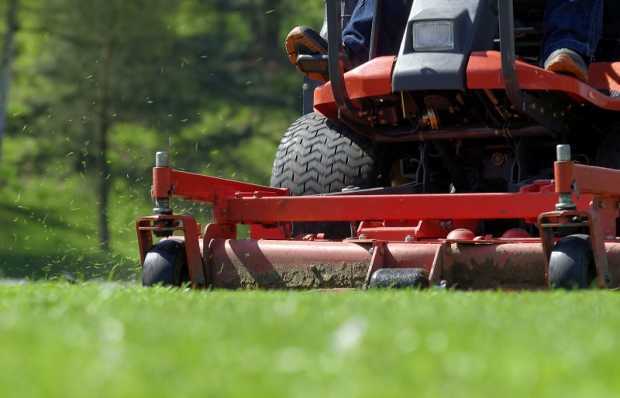 A perfectly manicured garden in your yard will not only look beautiful and give you a pleasure feeling but it will also increase the value of your property. 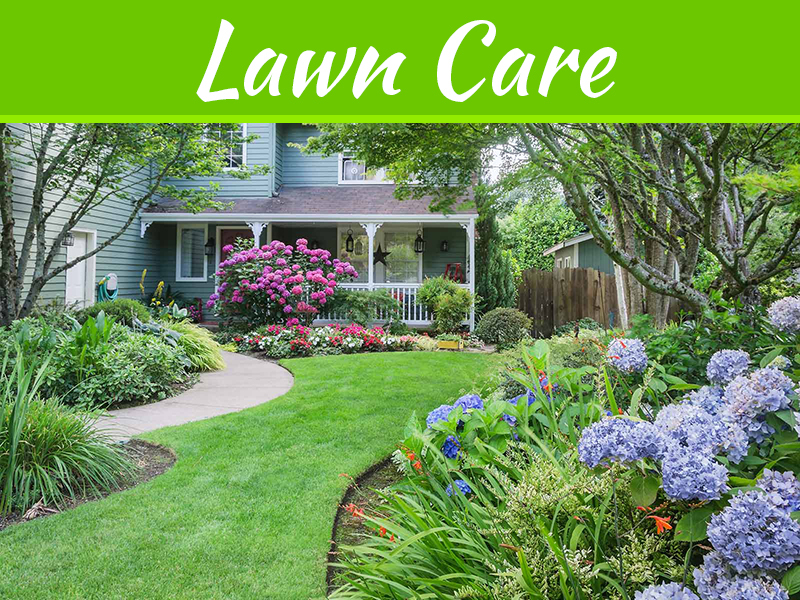 Therefore, it is important that you maintain your garden either by yourself or by taking the help of a professional gardener. 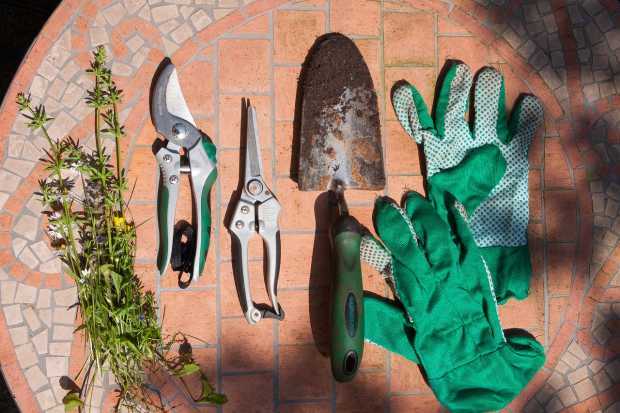 Whatever you choose, there are lots of different tools that are required for gardening. 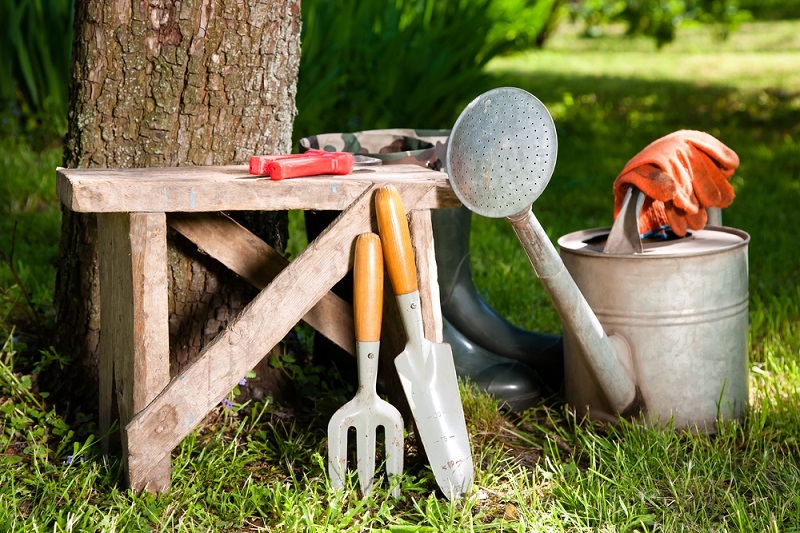 All these tools have varied usage and can give the desired effect and beauty to your garden. 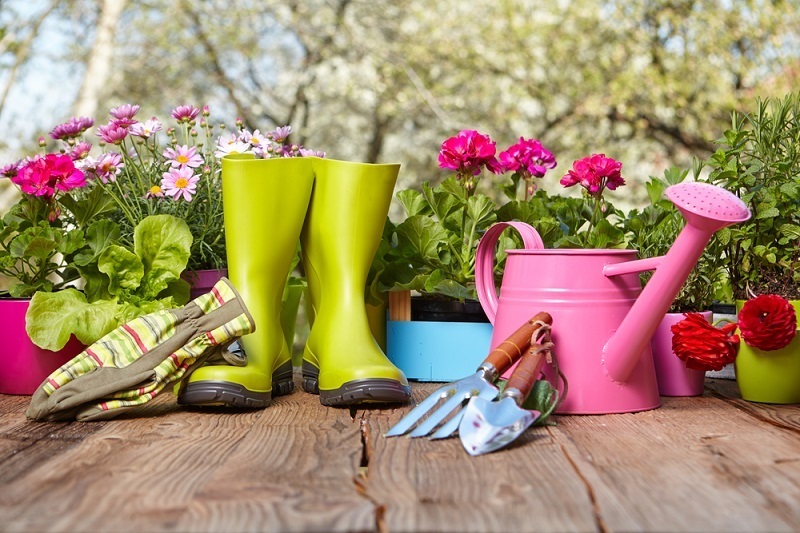 If you are considering putting in some effort to your garden, then you can visit a local hardware store or even a nursery to have your own collection. However, knowing the different types of tools and its purpose are crucial. These have shafts of varying lengths and are made of different material. You will get these made of wood or metal and few may also have plastic covering on it. However, metal ones are more durable and strong than the other variants. This garden cart is very useful to haul anything and everything. This is a knife that has multiple uses and is light in weight. It is used for transplanting or dividing perennials, digging, weeding and much more during light garden maintenance. This is used to level the soil and for clearing the ground and lawns from leaves and thatch. These are often spring-tined. This is used by the gardener to cut small branches and lots of shrubs. Choose one that has a fixed blade to avoid folding of it during usage. These are used for trimming hedges and long grasses. This is indispensable just like the hand fork and used effectively for planting young bulbs and plants, weeding and for small digging jobs. 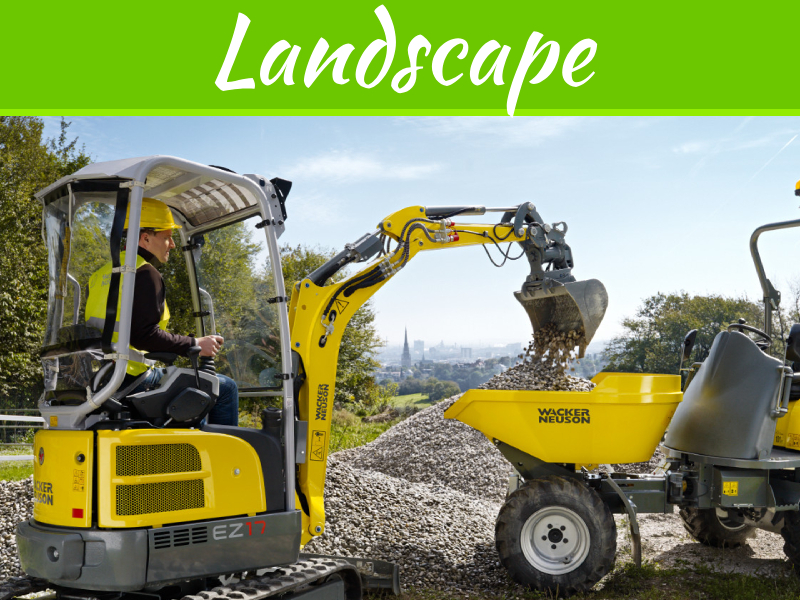 These are ideal for heavy clay soils. 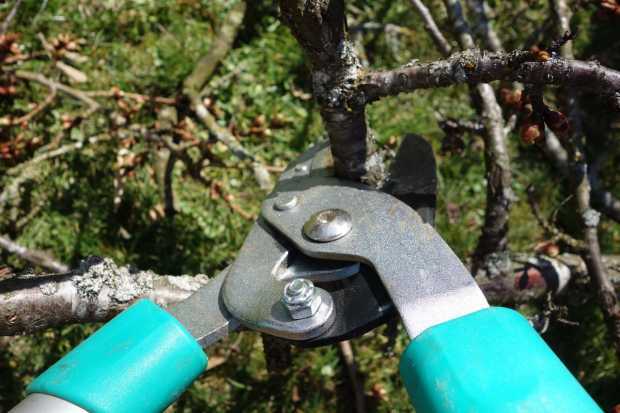 This will help to prune branches that are thick to be cut by pruners. Buy the long-handled ones to reach out to tall branches easily. These are essential for any cutting jobs. You can choose one of these with a safety catch and that has crossover blades. 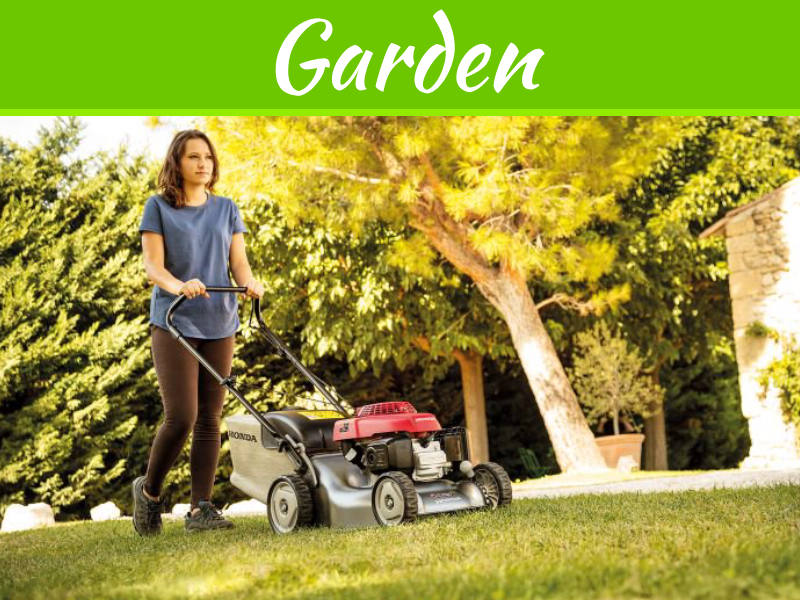 This is very useful to clear larger area filled with weeds and its long handle makes your job easier eliminating the chances of backache that is often associated with weeding. This will help to create dramatic lines in the beds and where the walkway meets the lawns. As all know mowers are used to have a perfectly cut grass. Check the right size to store it properly when not in use. 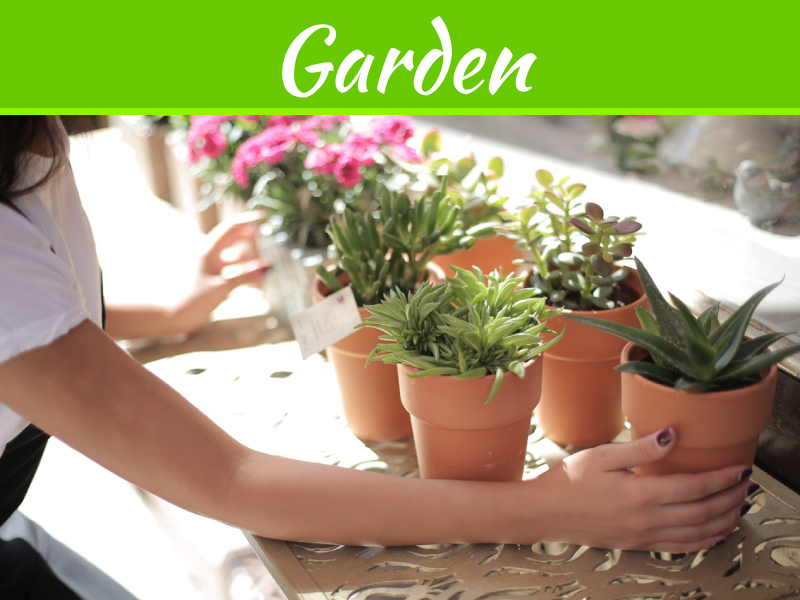 This may sound unimportant, but it is very vital for gardening and watering plants far away from the water source. Check the quality and weight before you buy. You will need clearing tools that look like weapons but are very effective to clear the vines and for severing roots and for other purposes. You can even cut stems and sows branches with these. 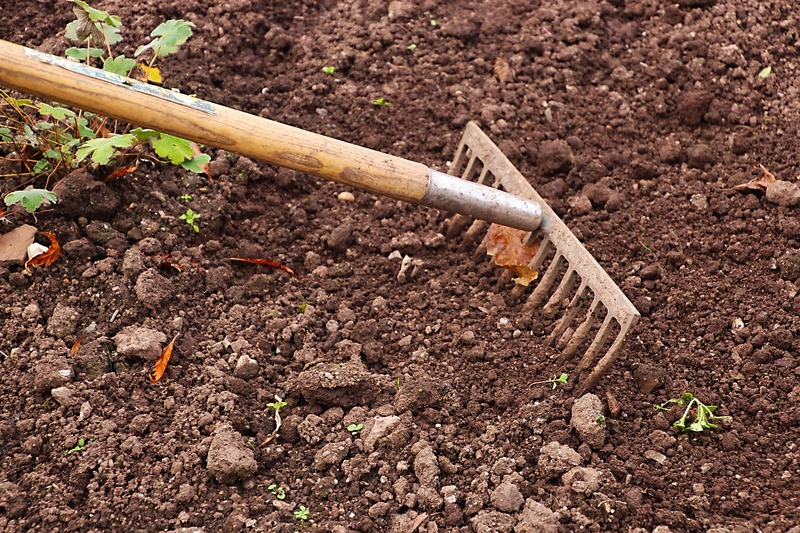 A digging shovelis also indispensable for planting larger things. A leaf rake is also required to gatherleaves and other garden debris like grass clippings. You will require some other tools that are primarily used for safety reasons like the garden gloves. Though it is true that all the fun in gardening lies when the hands of the gardener touch and feel the mud, stones, leaves and others but you will certainly not want the garden chemicals to come in contact with your skin. Therefore, investing on these gloves is a MUST.